Meba din rail mounted power meters MB021DF is a kind of new style three phase four wire active energy meter, it adopt micro-electronics technique, and imported large scale integrate circuit, use advanced technique of digital and SMT techniques, etc. The meter completely accord with relevant technical requirements of class 1 three phase active energy meter stipulated in international standard IEC 62053-21. It can accurate and directly measure 50Hz or 60Hz active energy consumption from three phase four wire AC electricity net. 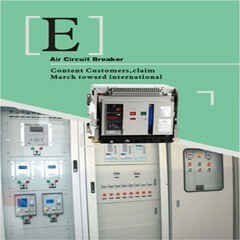 It can display total energy consumption by step motor type impulse register. It has following features: good reliability, small volume, light weight, specious nice appearance, convenient installation, etc. 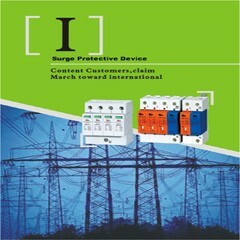 This meter has already got the patent certificate from China State Intellectual Property Office at present. Patent certificate NO. ZL 2006 3 0107349.1, any other country patent certificate are in assessing. 4. Standard configuration one port of pulse output passive (polarity), May select increase a distant port of pulse output passive (nonpolarity), (Product Configuration code is DF). 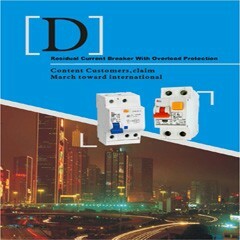 And contact with all kind of AMR system conveniently, Complying with standard IEC 62053-31 and DIN 43864.